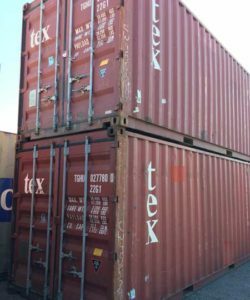 Transport Planning sells, leases, modifies and customizes certified and inspected new and used freight containers, cargo containers, shipping containers, and storage containers! 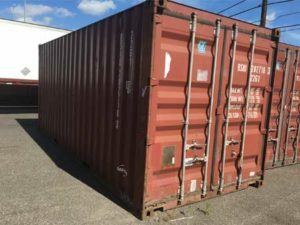 We service all areas of New York from our location in Southern New Jersey outside of the Philadelphia, PA port with containers on location in Newark, NJ, Philadelphia, PA, and Buffalo, NY. Through our large network of carriers, Transport Planning has the capability to deliver all types of ISO shipping containers.